That is how long I have been sober today (well yesterday). Wow. July 11, 2015 marks four years of sobriety. I am proud of this day, as becoming sober quite possibly saved my life, and certainly saved me from more humiliation and a heck of a lot of hangovers! What have I learned in the last year of sobriety? 1. Relationships bring out my character defects, magnified! However, this has forced me to look at them, and work through them….and accept them. 2. Judgement is poisonous. Judgment of others, and judgement of myself. 3. Life happens, no matter what. There is no way around that. And I have learned this year that acceptance is the key to getting through life and it’s moments (good or bad) with grace, ease, and service. 4. I have learned that being of service extends beyond my fellow human companions. 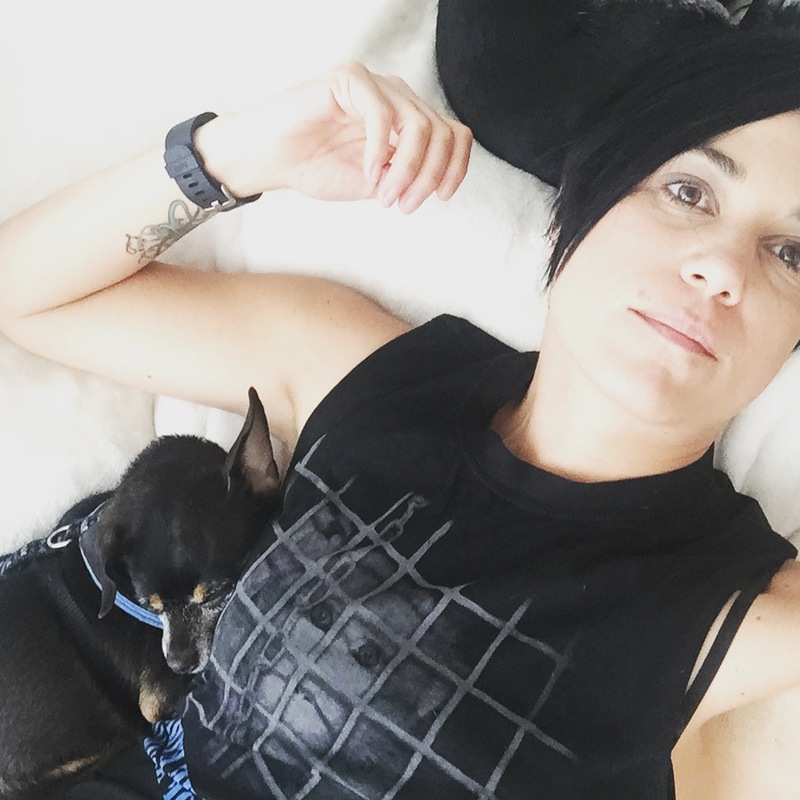 Being of service to animals is just as important and helps my sobriety just as much as helping my fellow friend or loved one. Animals have no voice, and are exploited and abused around the world…something I can’t turn a blind eye to any longer. Animal activism and being vegan helps me be of service to the voiceless animals, and also helps keep me sober. 6. I have learned that fear drives me. Most negative feelings that arise for me, are rooted in Fear. Fear. Fear. Fear. If I can just remember that, I can generally sift through the fear and conquer the obstacle, person, or event in front of me. 7. Animals bring me joy. 8. I have learned that generally…what someone looks like on the outside, is not how they feel on the inside, and that comparing myself to others is more damaging than hitting myself in the head with a hammer. Emotional injuries are often more difficult than physical injuries, for this alcoholic at least! And when I indulge in comparing and despairing, my mental and emotional sobriety goes down the drain fast. A big lesson this year for me! 9. Emotional sobriety is so important. I can be physically sober, but really lacking in emotional sobriety. And that is an ugly place to be. When I feel it happening, I need to tend to it, or I soon become reactive….and that is not usually a pretty sight. 10. 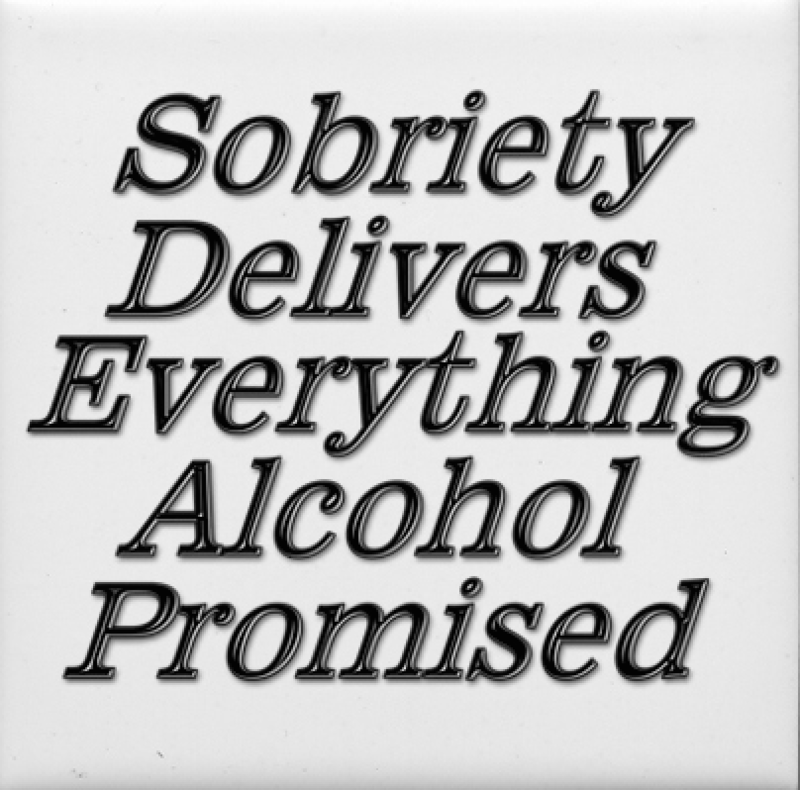 Sobriety is one minute at a time, no matter how many years of sobriety one has. And many many deep breaths! Every year sober brings more lessons learned and more sober experiences. It’s like going thru school semesters in life. I love it and hate it. I want to scream, cry, laugh, and love often. It’s an amazing thing. Feelings I never felt before sobriety. Feelings I hid from or ran from. It’s good to feel. That is what life is all about. HAPPY 4 YEARS OF SOBRIETY TO ME! Congrats on four years of sobriety! Thank You! And keep on the road….it’s one big miracle after another! Congratulations on 4 years! Love the tagline. Yes! Wow I am with Binki love hearing how four years on feels, I am two years next week, and life is looking calm and swan like, gliding sort of everywhere, well nearly ! Thats awesome Pamela! Congrats! Keep at it. It is a way better life.